PhotographyH is a Toronto based photographic studio, specializing in hotel and architectural photography. 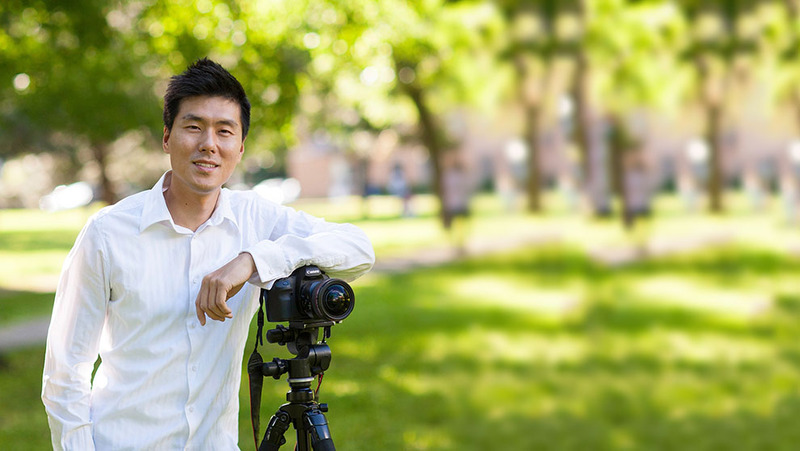 Photographer, Han Jong-Young, holds a BFA in photography from Ryerson University and has extensive photographic work experience within the high-end hotel and architectural industry throughout the United States and Canada. His exceptional photographic vision and strong knowledge of digital imagery makes possible reliable and expedient photographic service. Copyright 2015 by PhotographyH.com, All Rights Reserved.